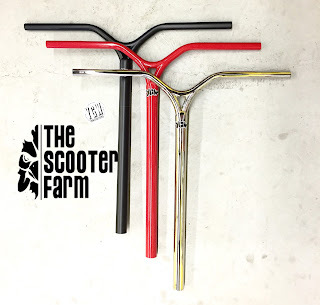 Vermin Scooter Shop: SCOOTER FARM & YOUTH GONE WILD BARS IN STOCK! 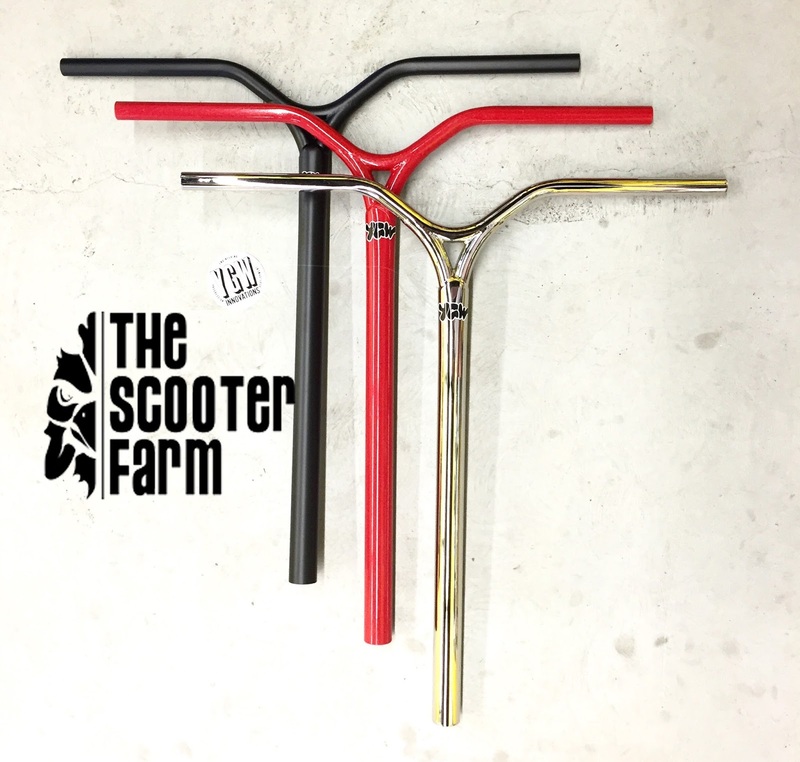 SCOOTER FARM & YOUTH GONE WILD BARS IN STOCK! Some of the best US made bars made today! BUY A SCOOTER! WE SHIP CANADA WIDE! 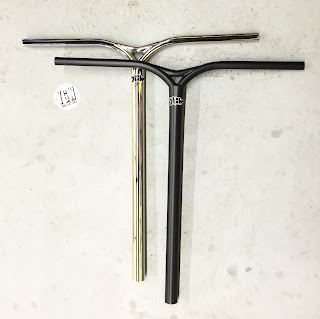 AZTEK FOUNTAIN DECKS & ANTHEM FORKS! Vermin Scooter Shop is located in Calgary, Alberta - the first Canadian shop that is just for scooters. 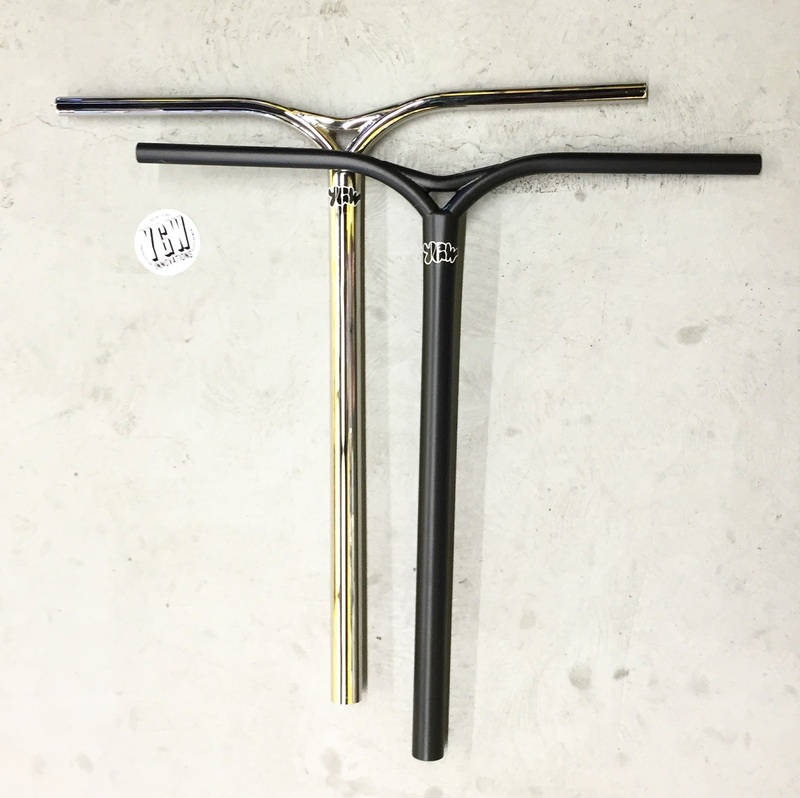 We are an official dealer for MGP MADD Gear Pro, District Scooters, Lucky Scooters, UrbanArtt, Tilt, Aztek, Fasen, Envy Scooters, AO, 5Starr, Phoenix and Proto and stock completes, parts and "soft goods" like shirts and hats. We also sell FreshPark Skate ramps, rails and boxes.